That dress is fabulous. It is art. Love the dress!! so amazing!! ugh, white on tap- fabulous!! 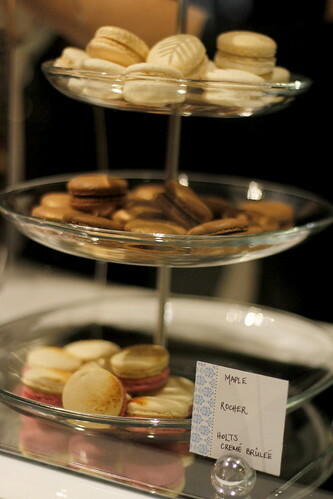 Love that your favourite macarons are from Soirette. Went there with my gfs for high tea during my visit to Vancouver! 😀 Delish!! Had no idea they had pop up shops in Holts! Btw – Where is your BEAUTIFUL necklace paired with your dress from?! WOW I gotta check out that Urban Winery! never heard of it! 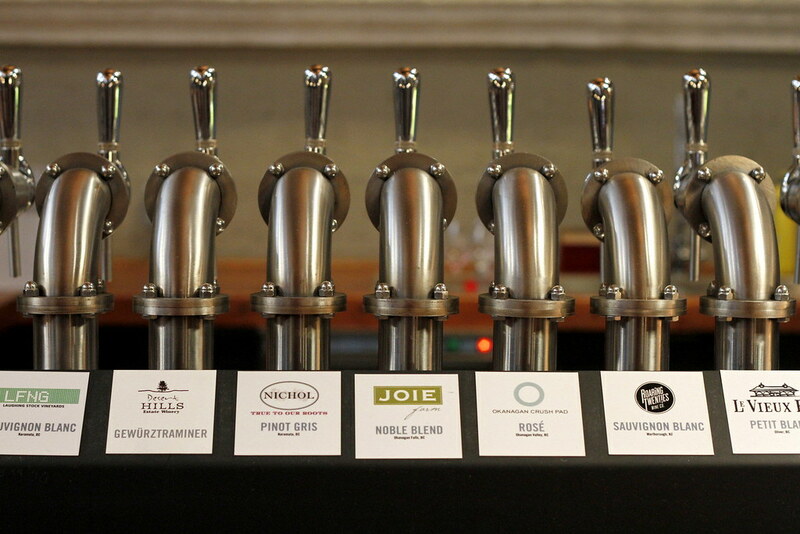 but wine on tap sounds fab! 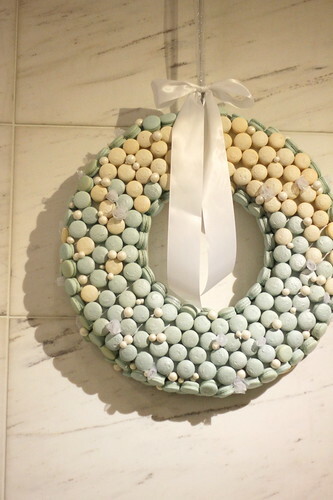 a macaron wreath? 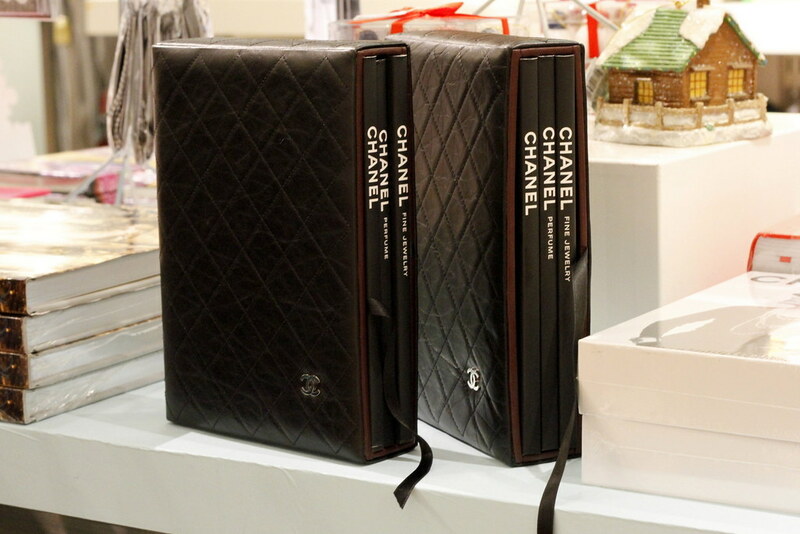 love these tuesday treats – have a fantastic week! 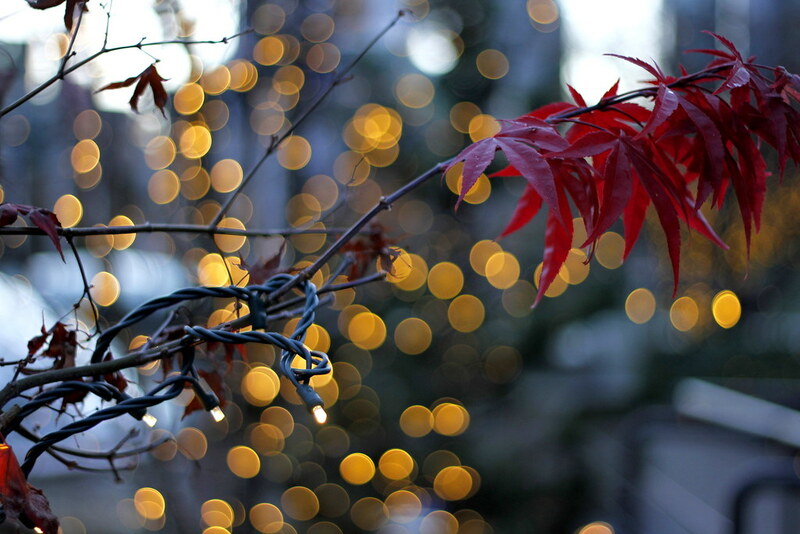 Beautiful pictures! That dress is so elegant and beautiful. I can’t wait to the outfit shots for those! That dress is absolutely stunning! Will we be seeing it on the blog any time soon?! Love all the photos! Your blog makes me miss Vancouver so much! Out of curiosity, what camera do you use?